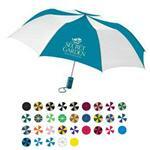 Folding and Mini Custom Umbrellas or Promotional Umbrellas with your personalized logo - a great corporate gift and promotional item. 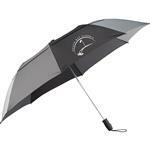 We have a large variety of folding umbrella and mini umbrella styles to choose from and with a custom umbrella, you have a very large imprint area on the panels that will let you get your logo noticed by all! 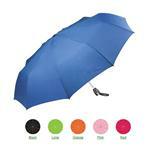 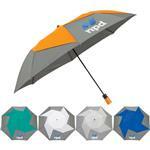 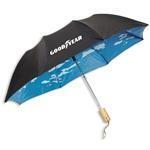 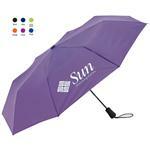 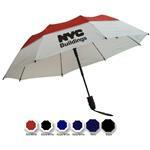 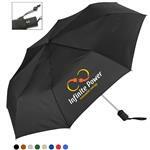 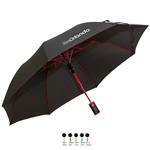 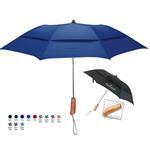 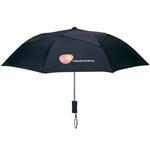 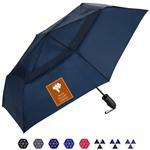 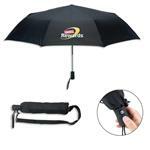 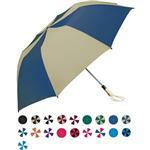 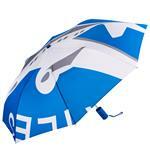 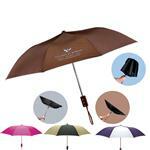 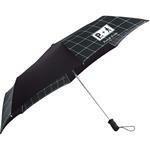 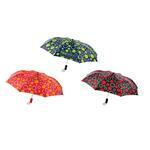 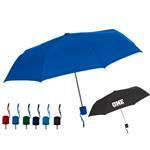 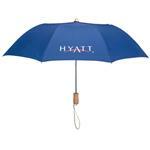 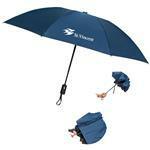 Our folding umbrellas come in both manual and auto open options. 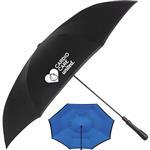 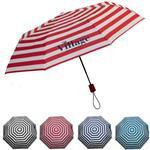 If you do not see the folding or mini Promotional Umbrella you are looking for, please call us at 888-332-ADCO anytime as we have many additional styles to choose from.